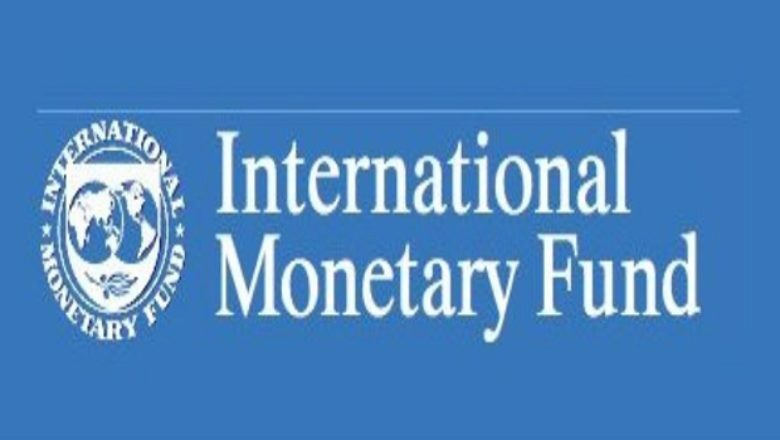 JOHANNESBURG – BY the International Monetary Fund (IMF’s) own admission, there are circumstances where African governments’ debt levels are so high they become unsustainable, such that the scheduled debt service exceeds the capacity of the member to service it. region, where the organisation, in its regional economic outlook for the year, warned debt servicing costs were becoming a burden, especially in oil-producing countries. Mozambique, Mauritania, Sao Tome, Togo, Zimbabwe, Ghana and Sudan, respectively, are the countries searing under the heaviest debt. equivalent to over 65 percent of the country’s GDP. Government debt to GDP in Angola averaged 49,75 percent from 2000 until 2017.
effectiveness of the debtor’s adjustment efforts, ultimately making all parties lose more than if they had promptly faced the facts,” the trio stated. 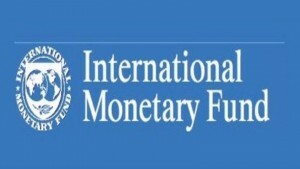 considered the borrowing countries’ abilities to service the loans.